Coaster 6 Drawer Chest Grand Prado CO202205. 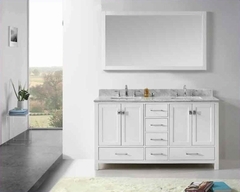 The Grand Prado chest come in a warm brown cherry finish and are constructed from pine solids as well as cherry veneers, which add to the elegant appearance. 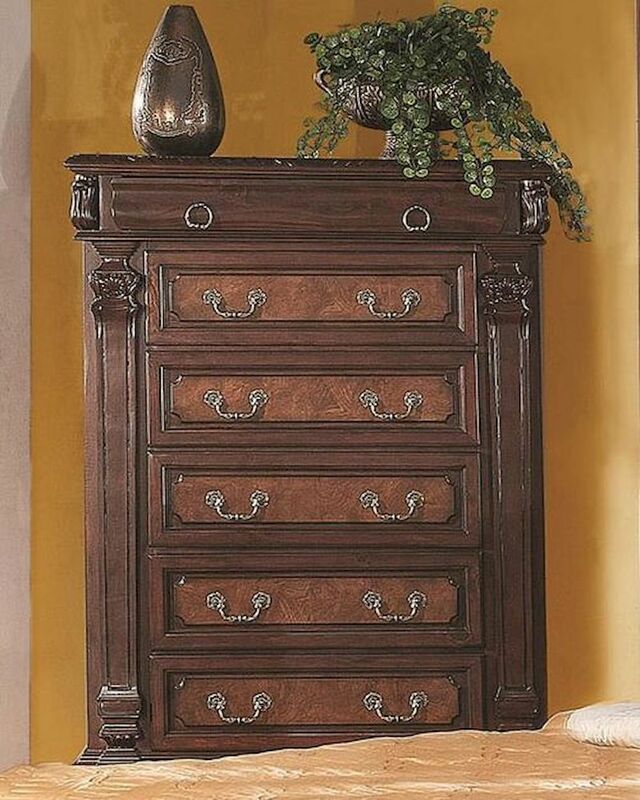 Intricate carvings and moldings run through the entire set while top drawers are felt-lined for your fine jewelry and other valuables. . With a wealth of detail, the Grand Prado collection is sure to bring stunning style into your bedroom setting. Chest - 41"W x 19"D x 53.5"H.
Crafted from pine solids and cherry veneers. Carved moldings and intricate detailing. English dovetail drawers increases strength and stability.